James and Martin from Esquire TV’s Brew Dogs have been on a whirlwind tour of South Florida this past week. 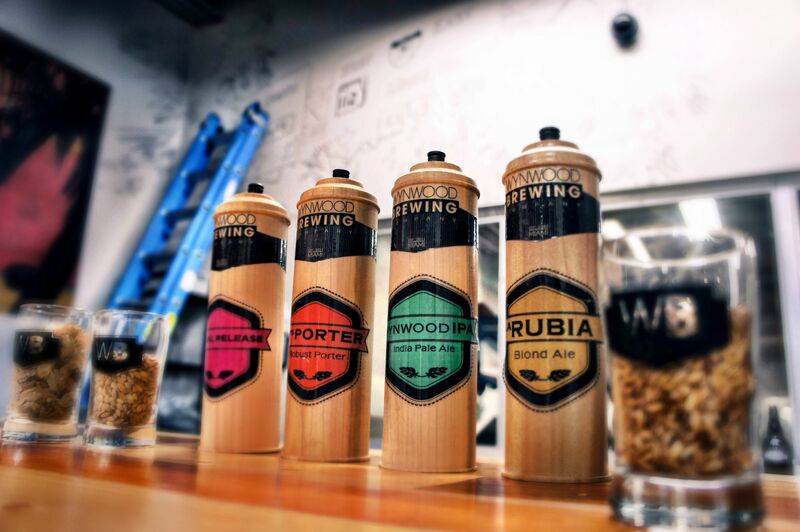 Stops have included Funky Buddha, Due South, Saltwater, MIA, and J. Wakefield Brewing, but the main event is tomorrow at Wynwood Brewing Company. They are debuting a collaboration beer that will be featured on an upcoming episode of the show. Filming runs from 5:00 to 8:00 so stop by for a chance to try the new beer and maybe even get your 15 seconds of fame. If you plan on going, be sure to get there early as there will be lots of happenings in the Wynwood neighborhood for Valentine’s Day and Second Saturday Art Walks. 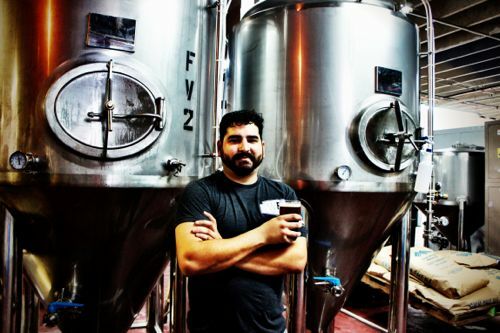 Wynwood Brewing Company was Miami’s first production brewery and recently made waves for taking home a GABF Gold Medal in the Robust Porter category with Pop’s Porter. Brew Dog, the UK brewery, became famous for their part in the race to the worlds strongest beer. They are now in the process of filming their third season of Brew Dogs on Esquire TV.